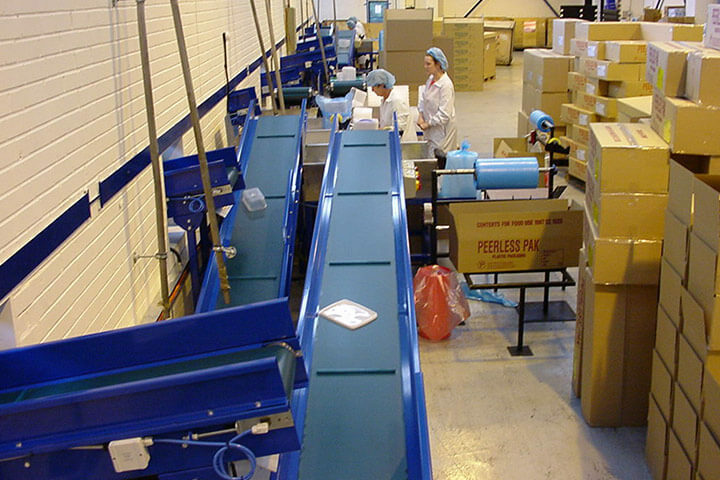 Conveyor Systems Ltd utilise a wide range of conveyor belts from small motorised drum driven conveyors in stainless steel for such as the pharmaceutical and food industries, through to large 1 metre wide belts manufactured in mild painted steel with external drive for handling large/bulky items. 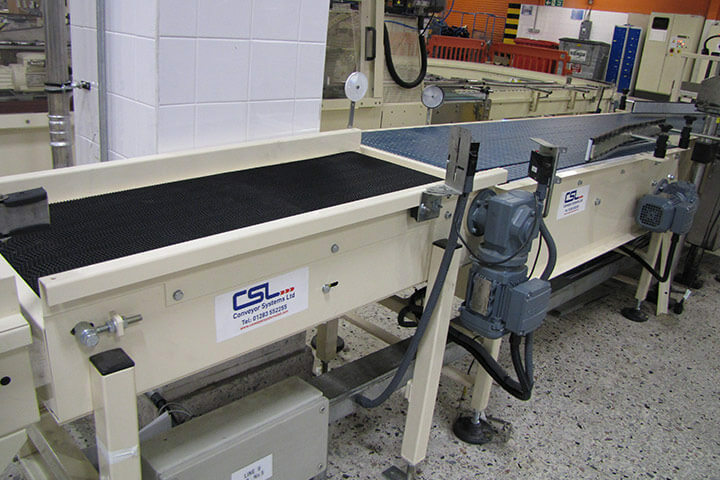 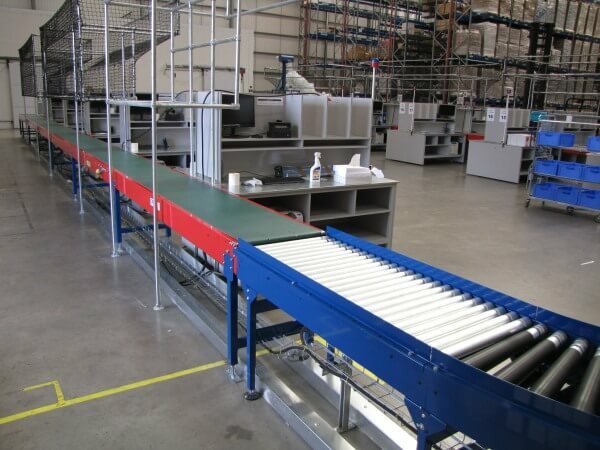 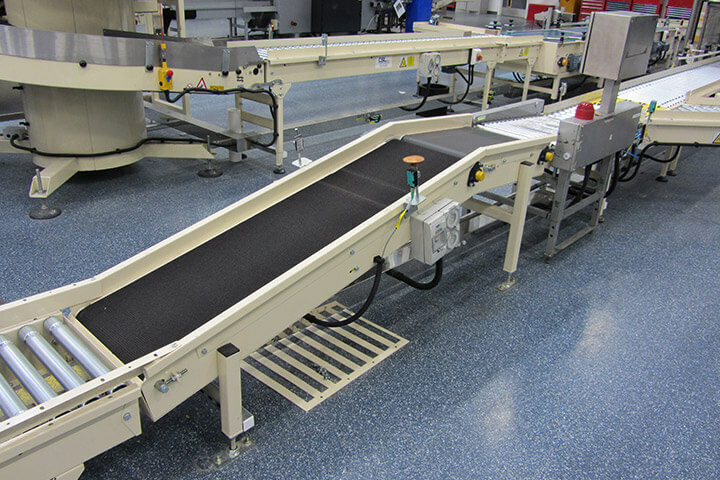 CSL offers a full range of belt conveyors from small profile frames through to heavy duty modules that can be integrated into versatile handling systems for the movement of packed and unpacked products, often irregular in size and shape. 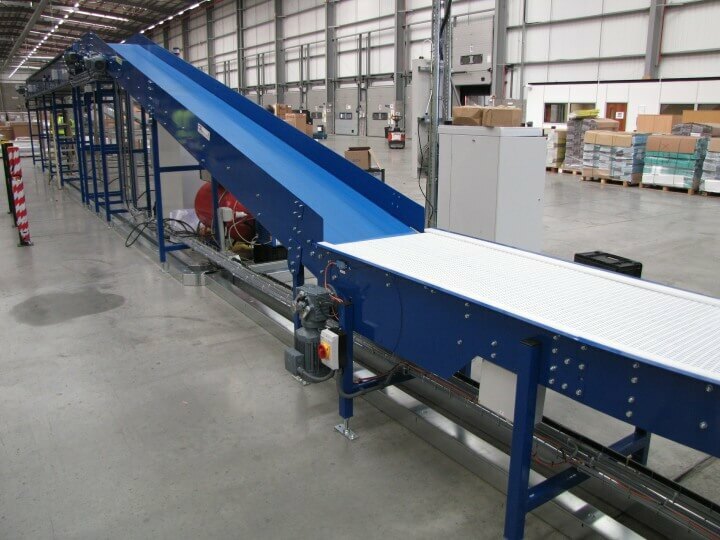 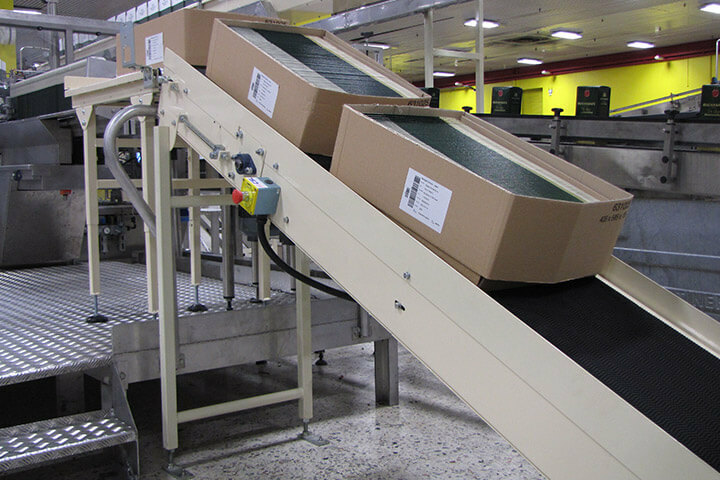 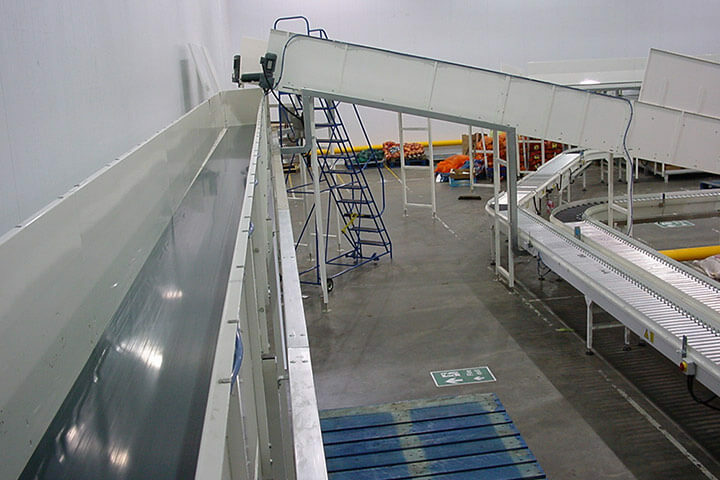 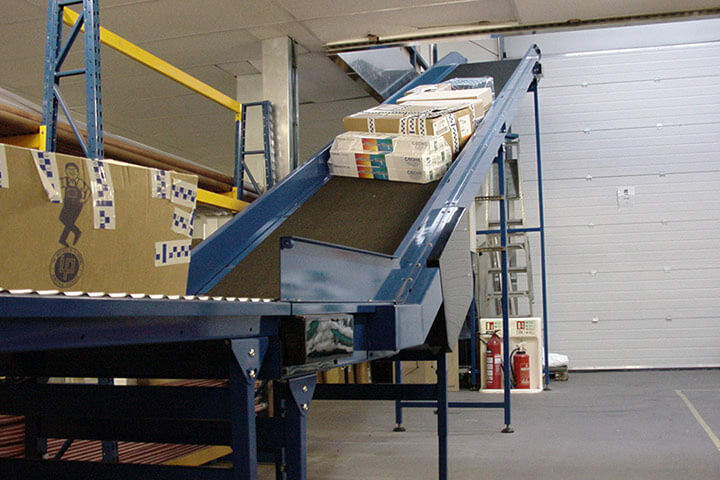 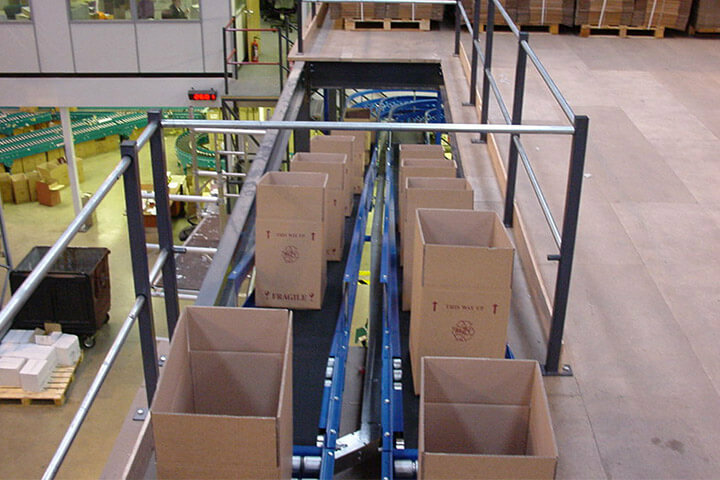 Belt conveyors are also ideal for small packages, cartons, sacks, bales, etc. 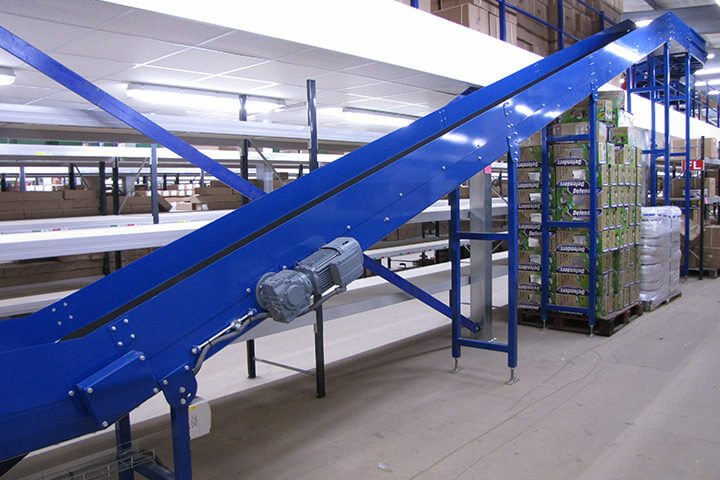 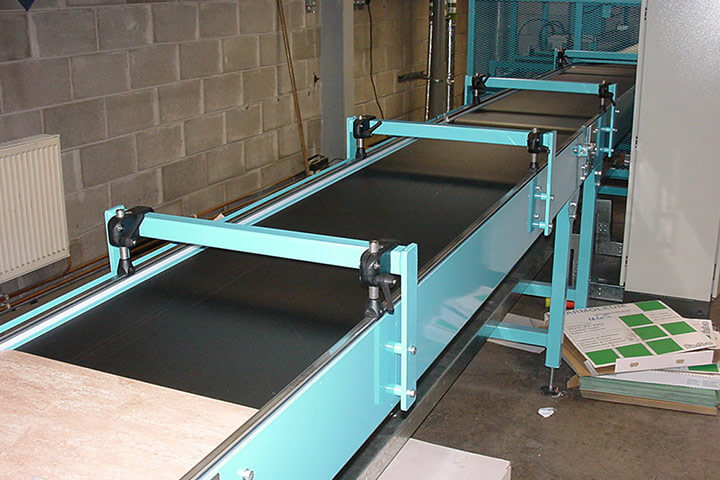 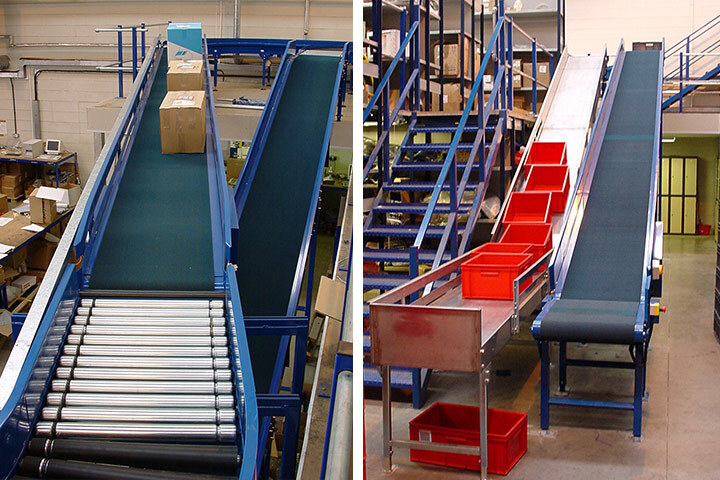 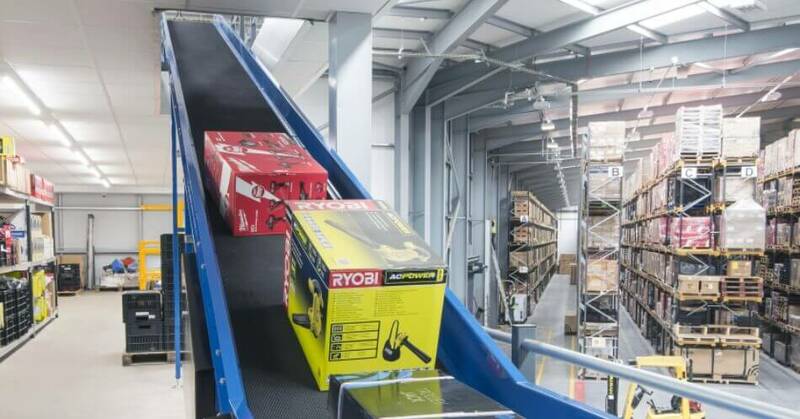 With side frames manufactured from various materials and with belting selected from a range of finishes and qualities - including smooth, grip surface, modular plastic and flighted, Conveyor Systems Ltd will specify belt conveyors to suit your individual materials handling applications. 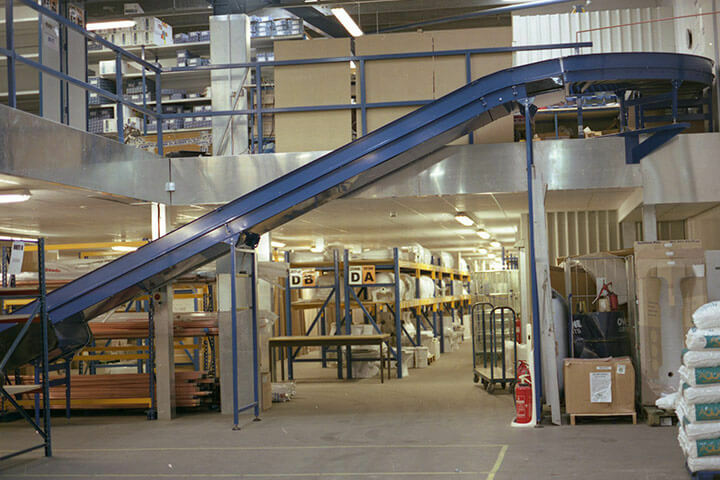 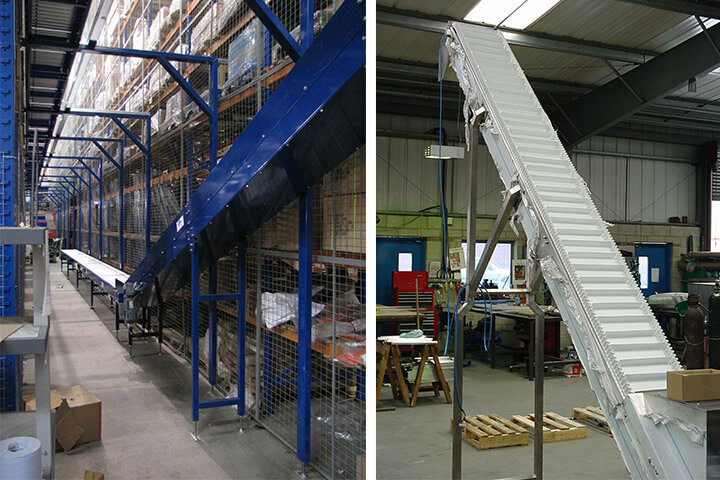 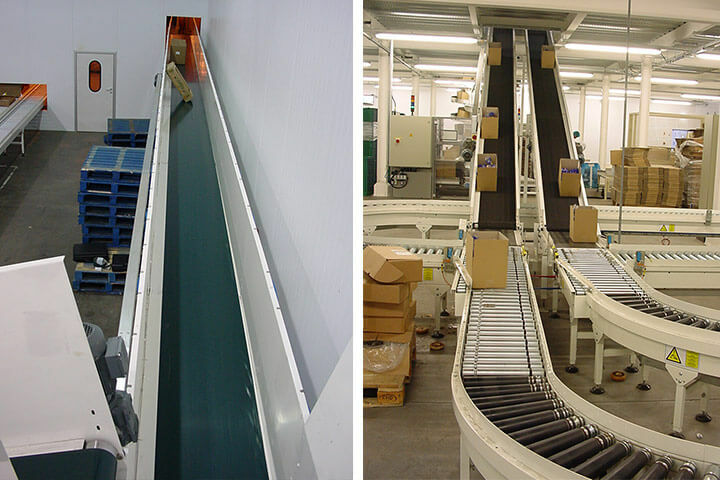 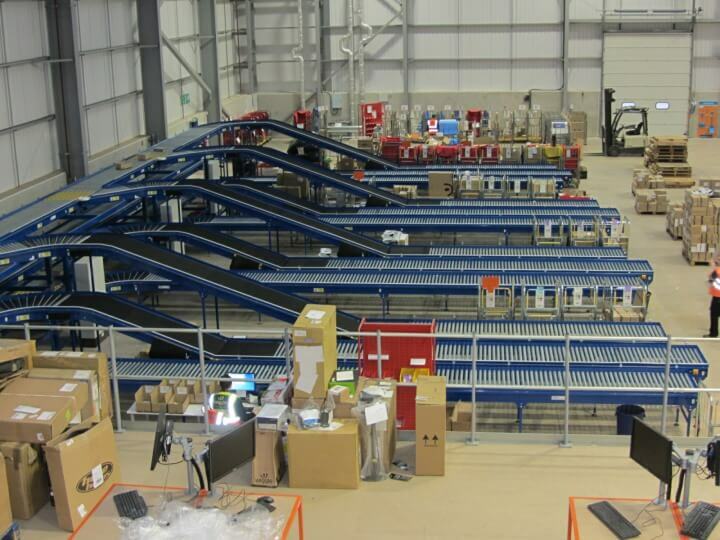 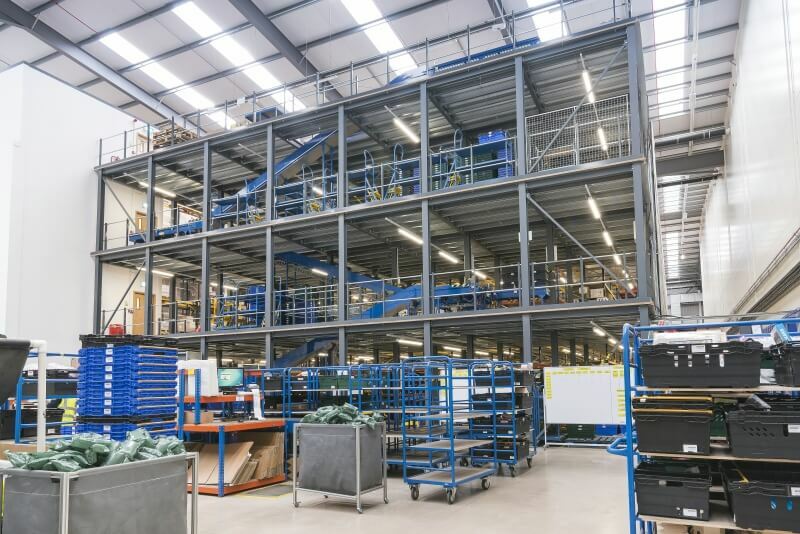 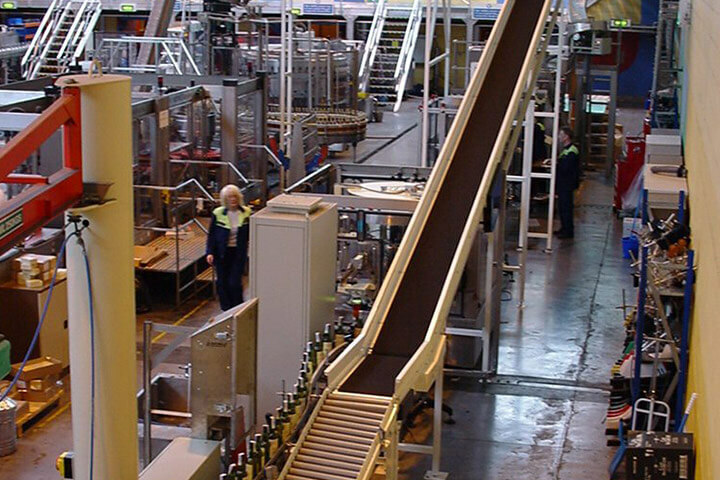 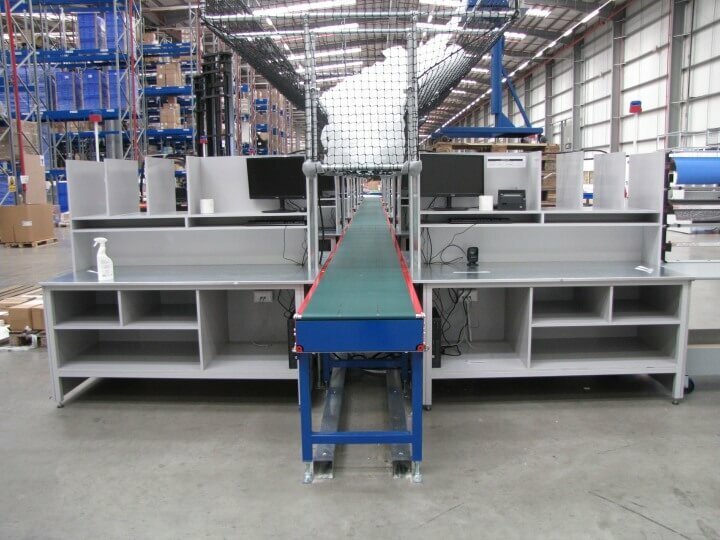 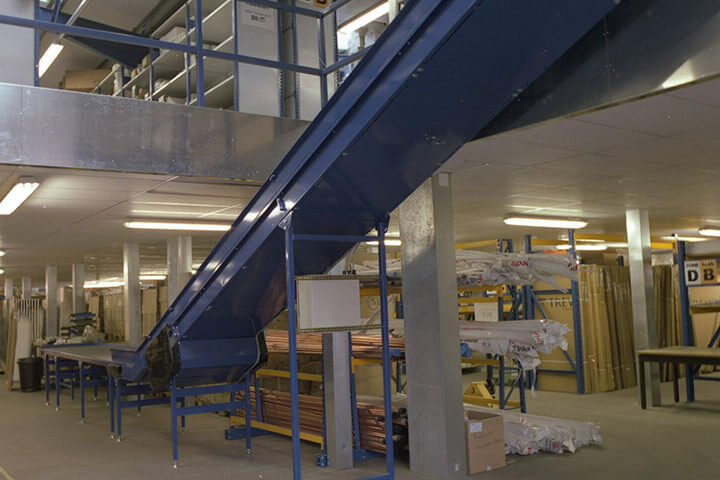 Conveyor Systems Ltd can design and build cost effective conveyor belt systems using modular conveyors through to bespoke units that can be integrated and interfaced with other operations and equipment onsite.